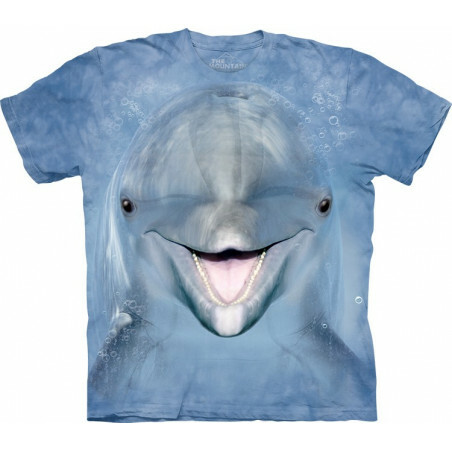 The amazingly realistic image is so impressive! 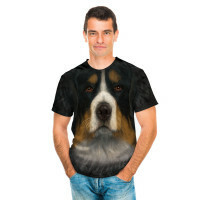 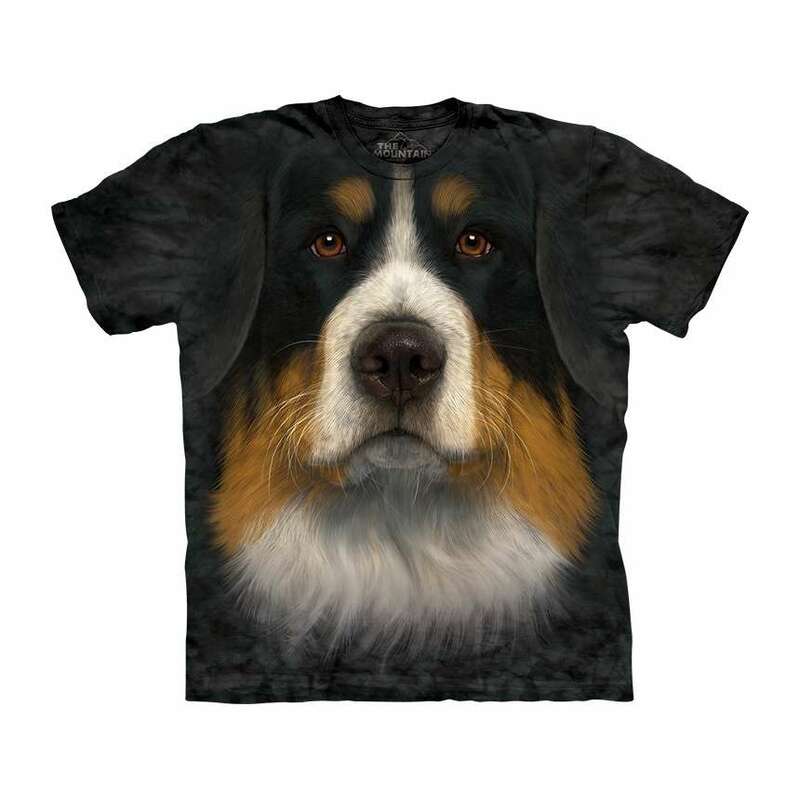 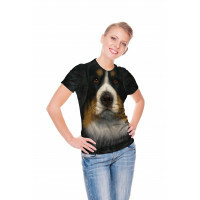 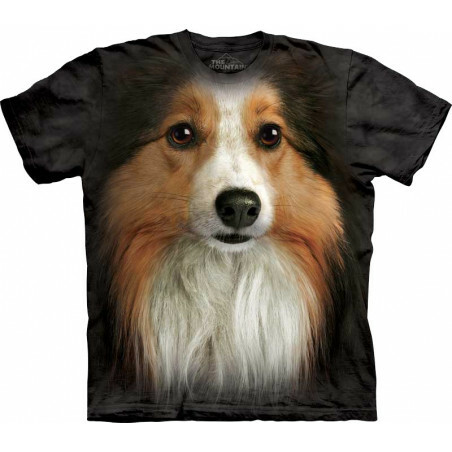 This cool Bernese Mountain T-Shirt is designed special for you. 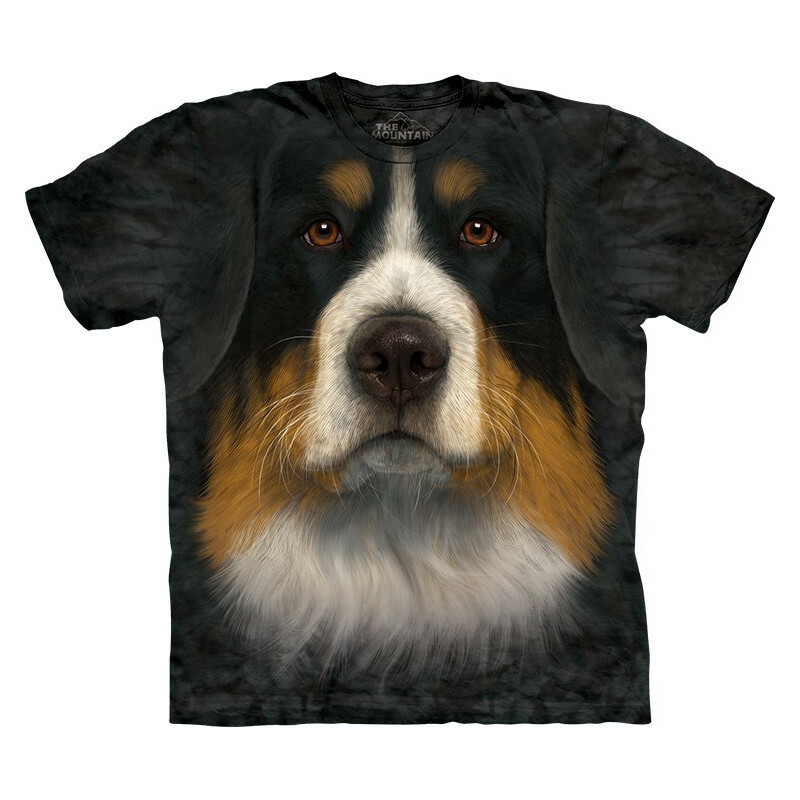 The image of Bernese Mountain Dog is hand-dyed with special eco-friendly nontoxic inks in the USA. 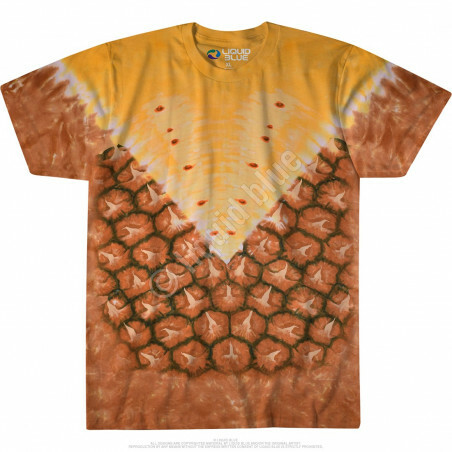 It won’t fade even after many washes. 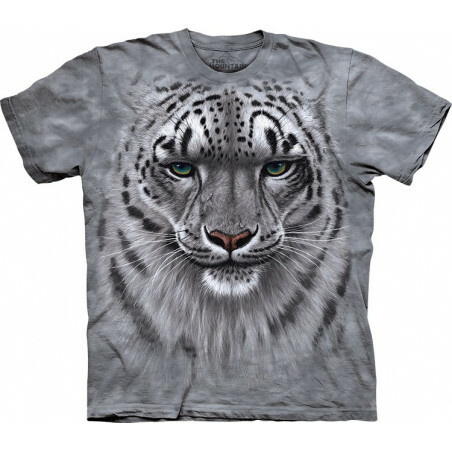 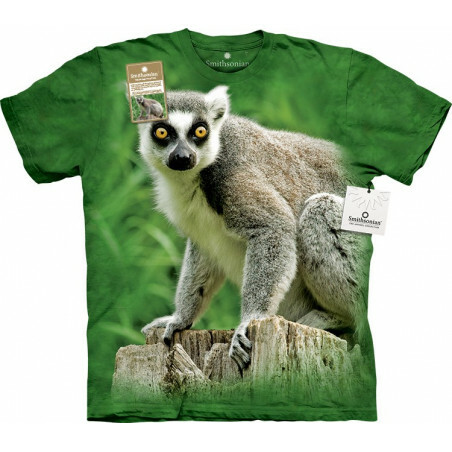 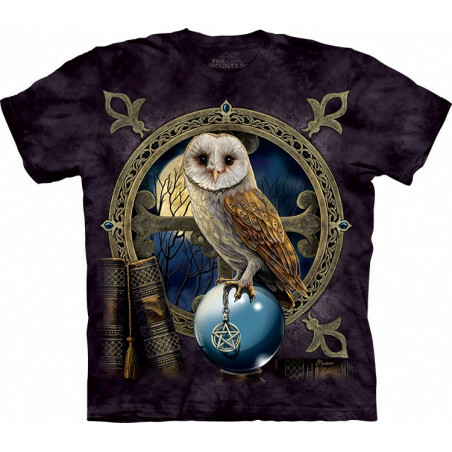 This pseudo 3D t-shirt is comfortable and made from 100% cotton. 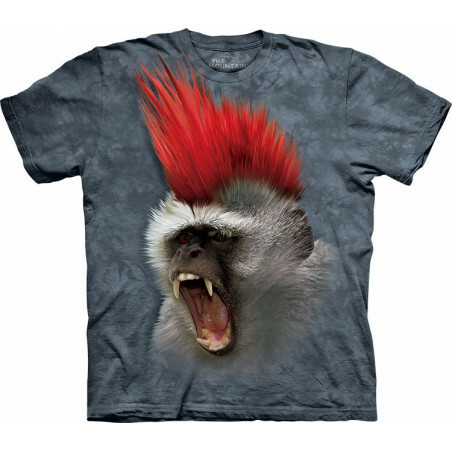 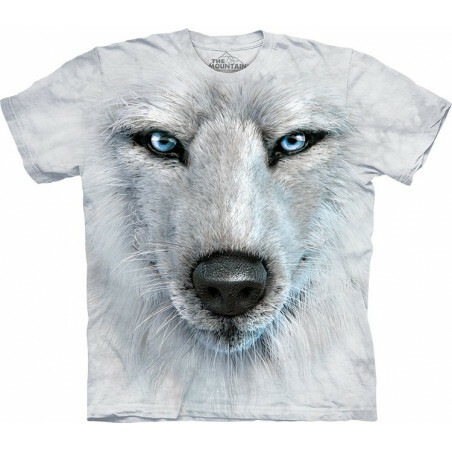 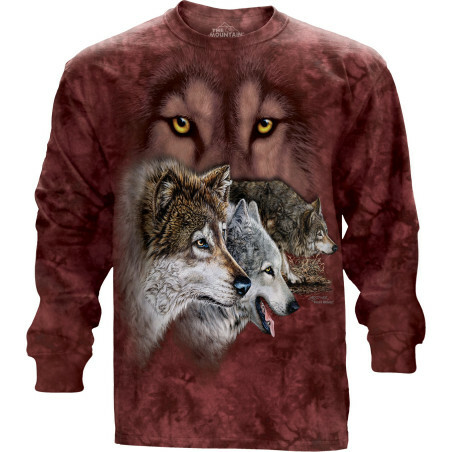 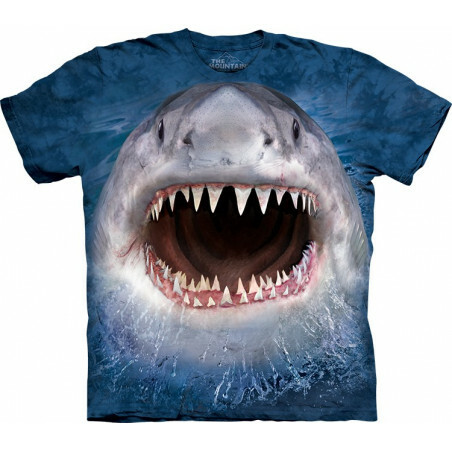 You will get many compliments wearing this amazing tee. 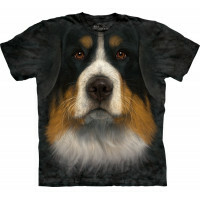 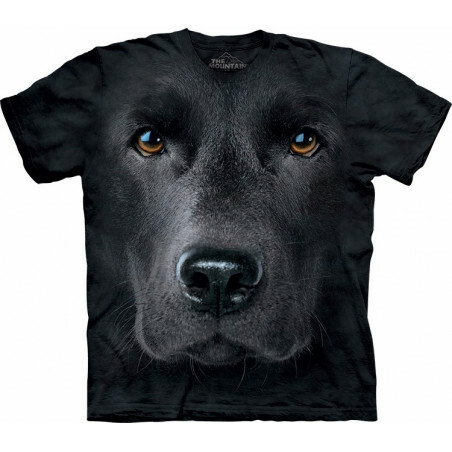 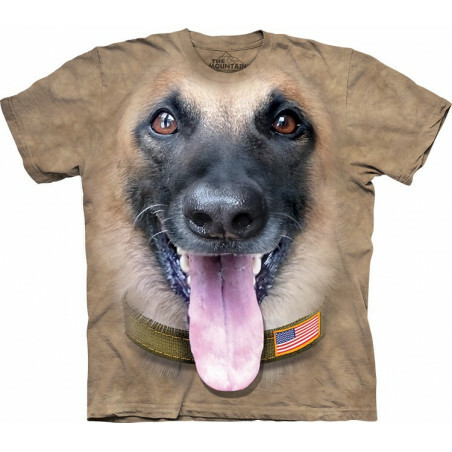 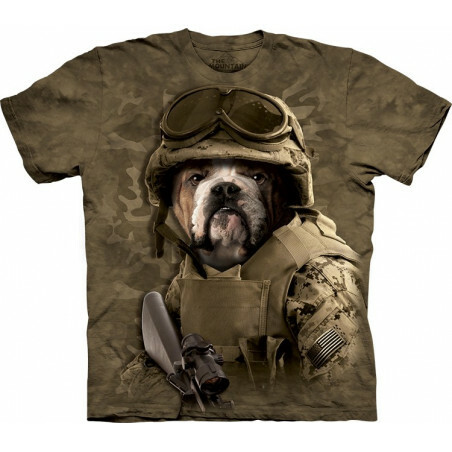 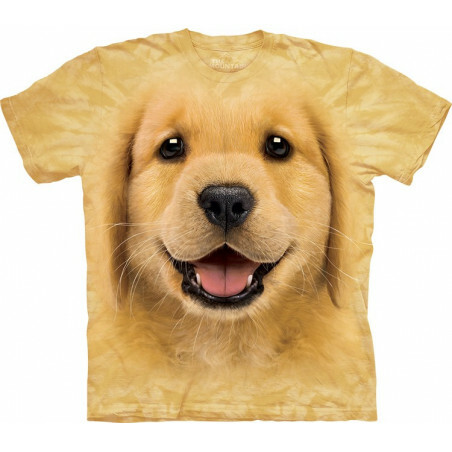 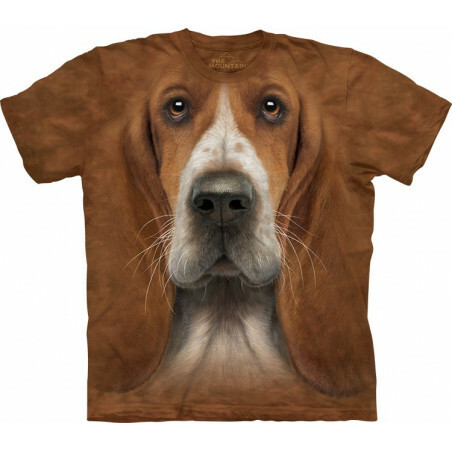 Buy now the dog tee at the clothingmonster.com!